Daycare - Products for everyday life in high quality - See more! 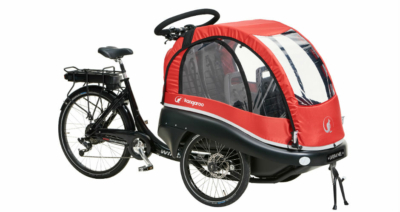 Ideal cargo bike for nurseries. Takes up to four children. All you need. Easy to ride. Safe and spacious cargo bike. Carries four. Easy to ride. The ultimate cargo bike for transport of children. Unique advantages. Test winner.